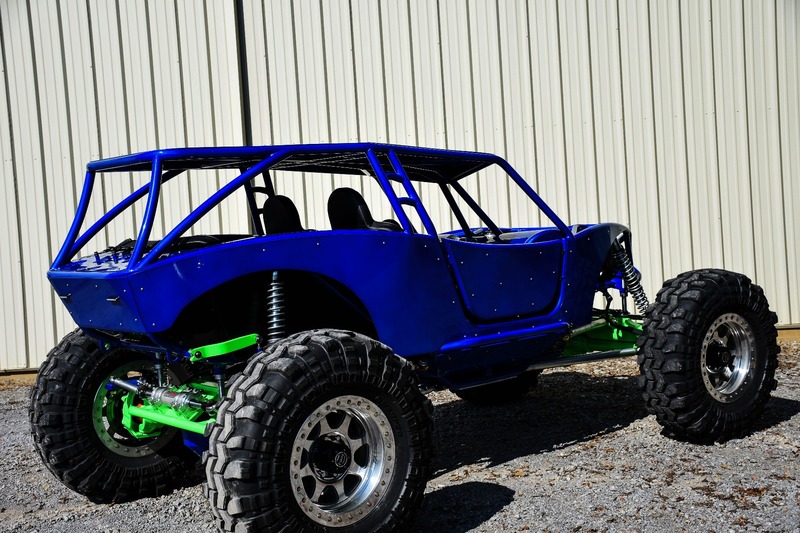 We built this buggy for Greg Higgs who is from South Carolina. 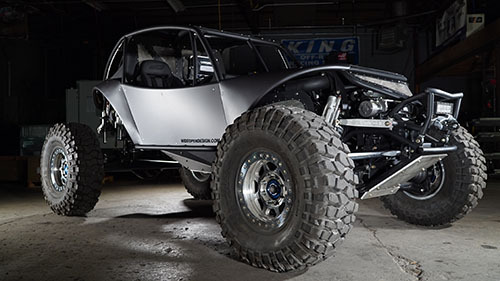 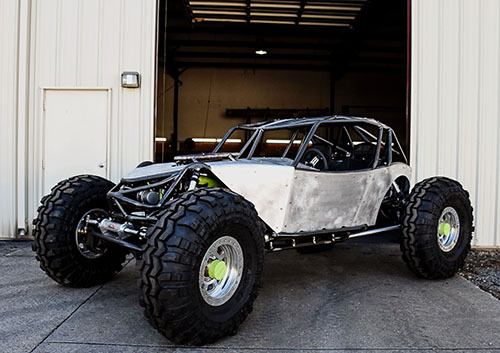 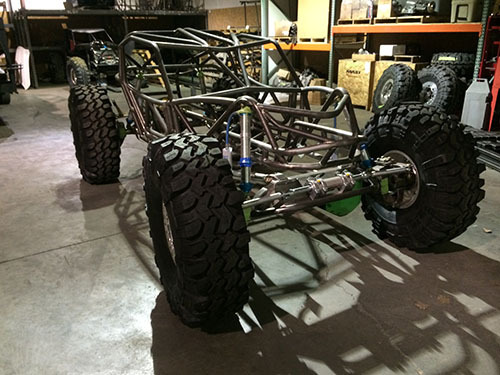 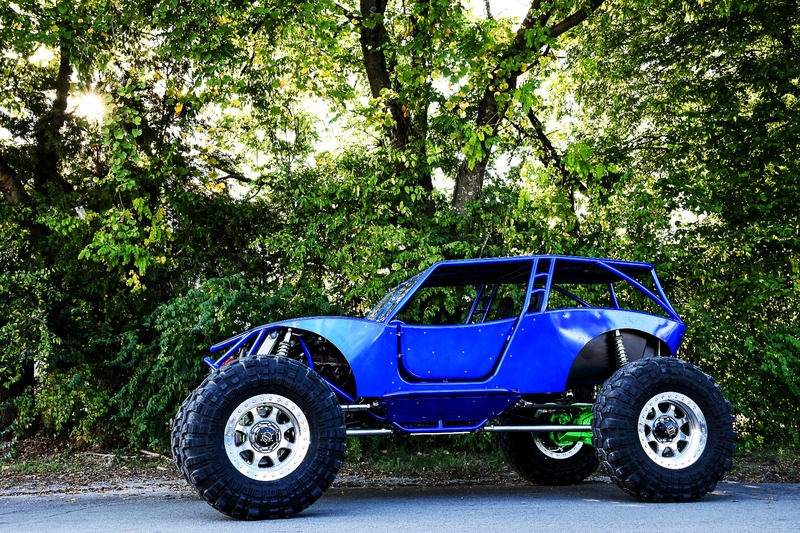 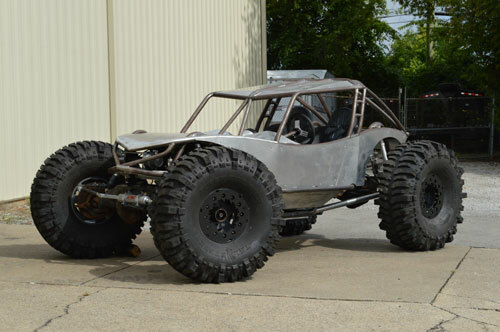 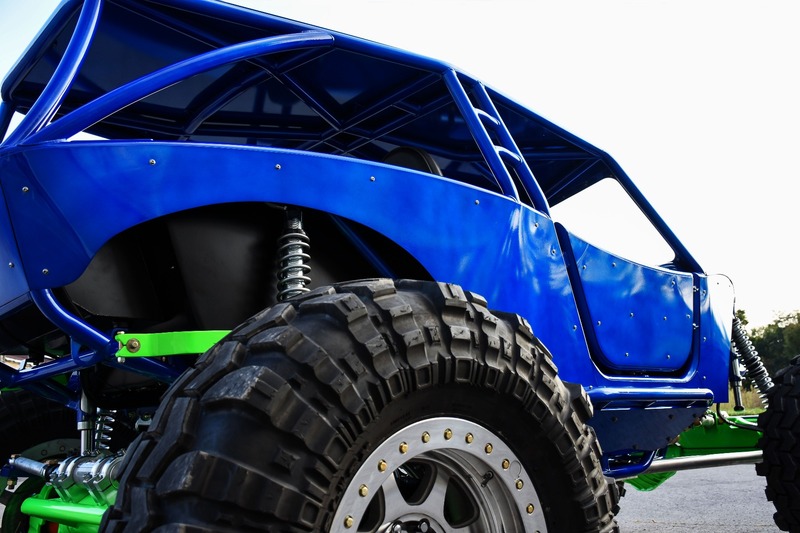 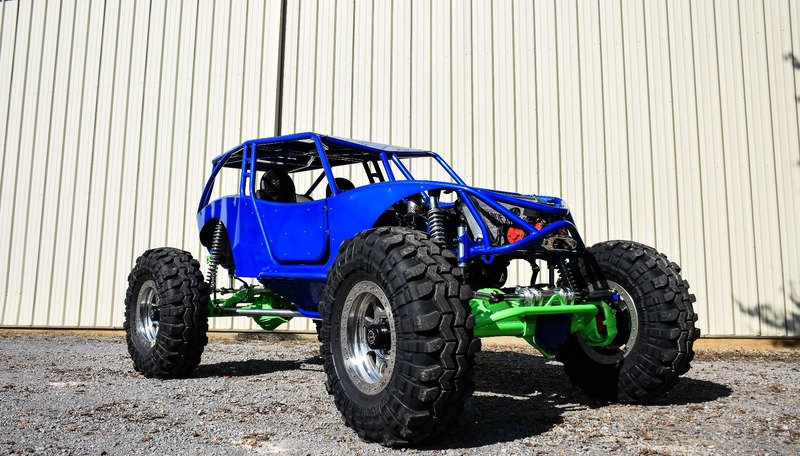 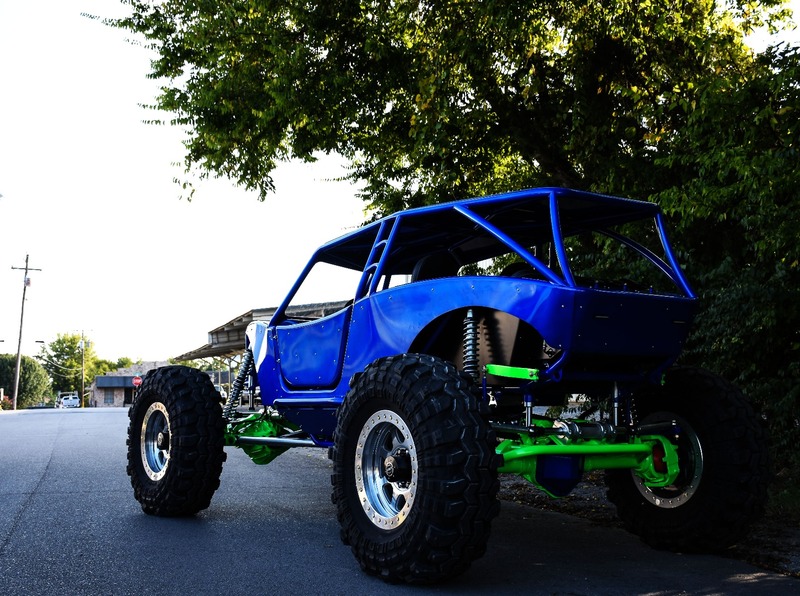 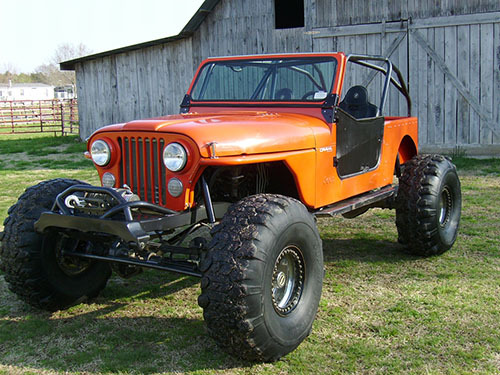 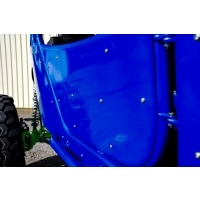 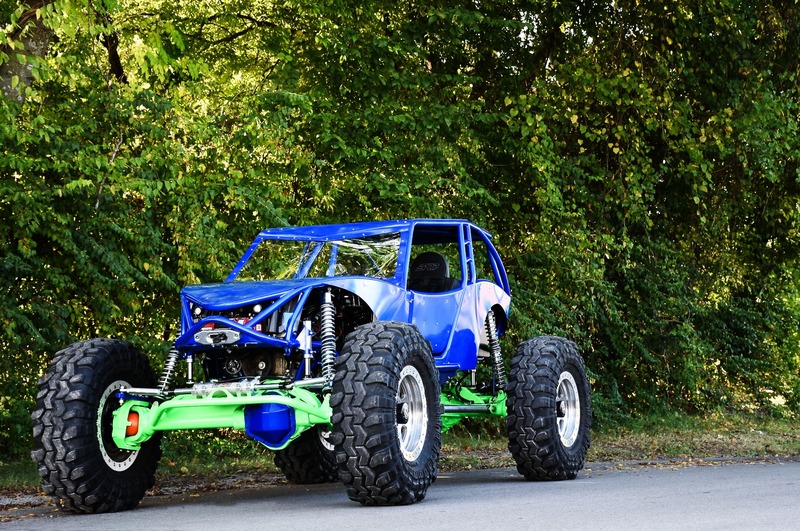 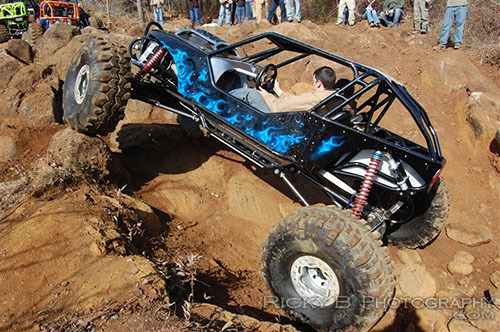 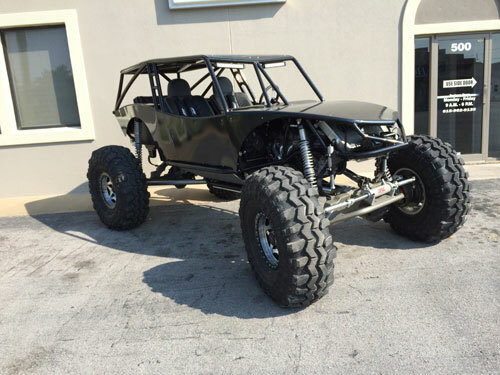 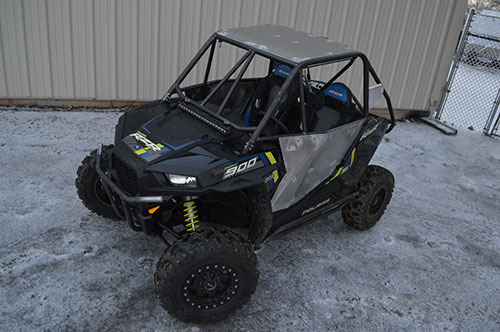 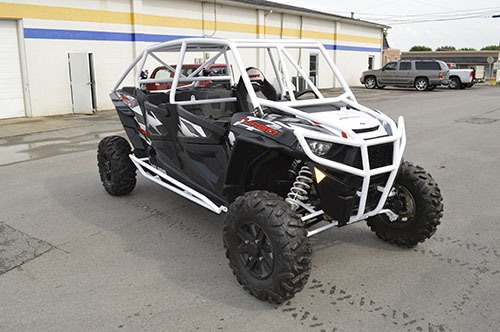 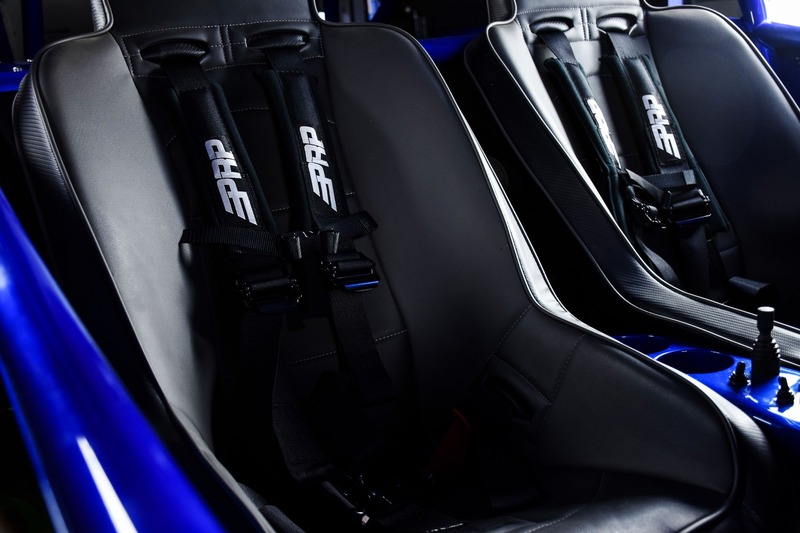 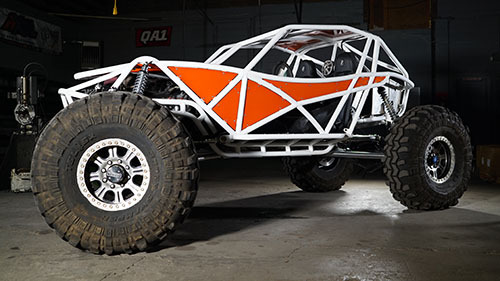 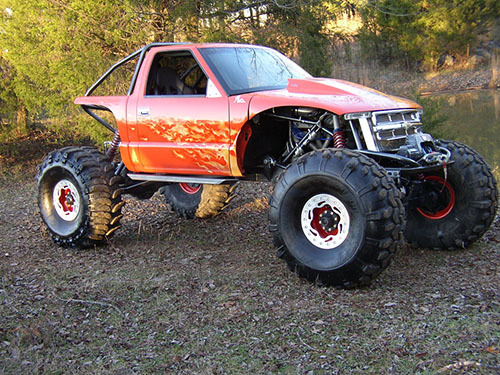 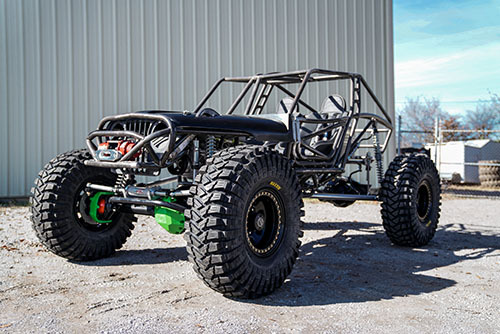 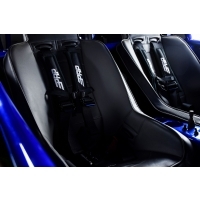 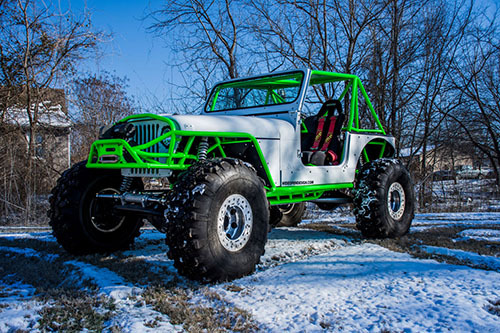 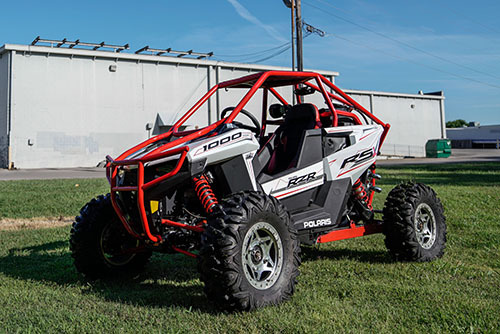 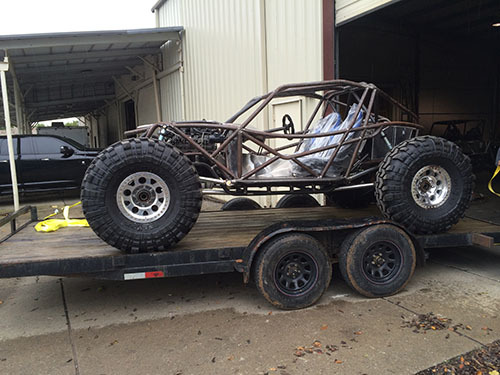 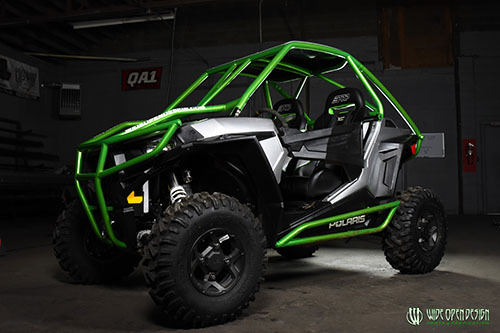 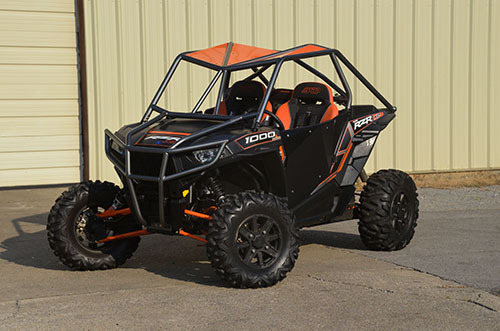 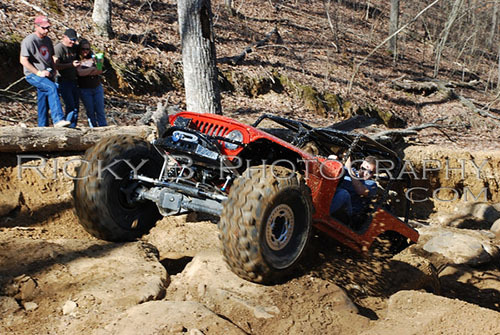 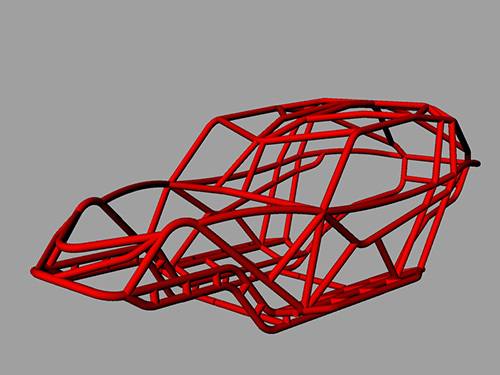 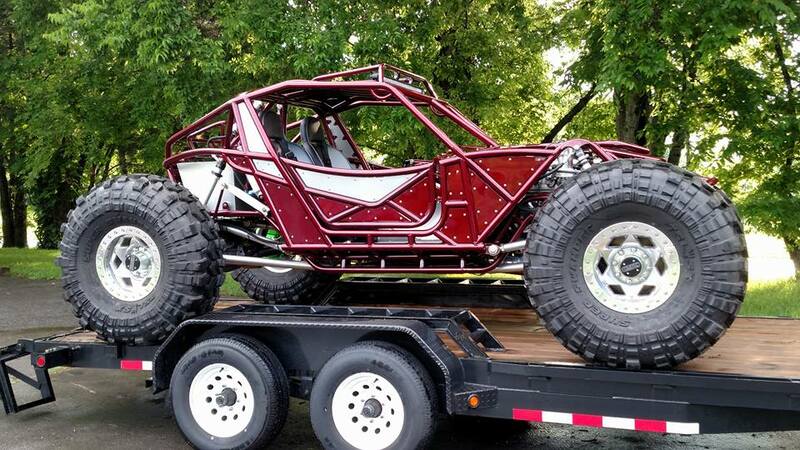 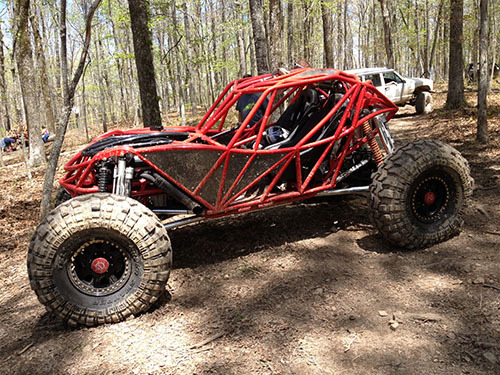 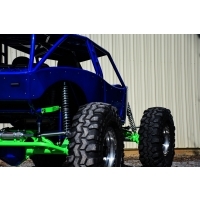 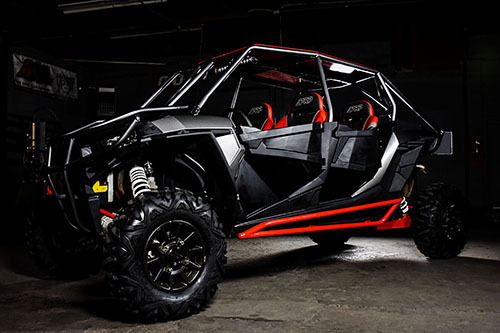 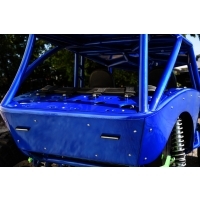 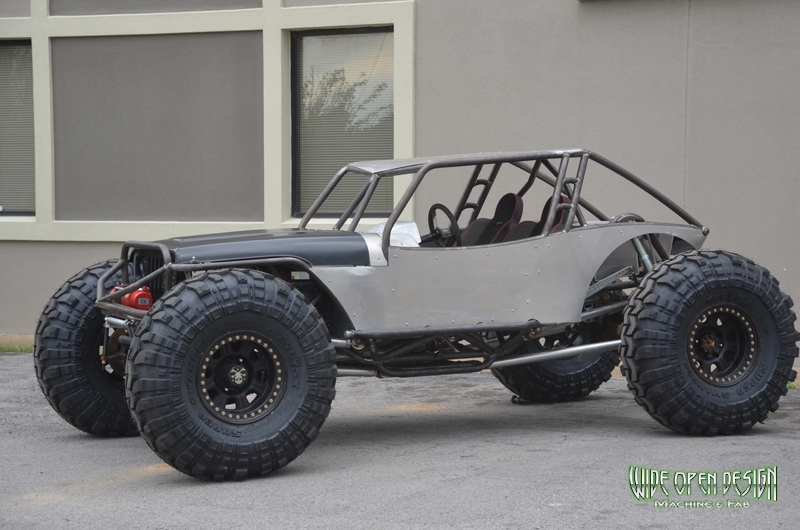 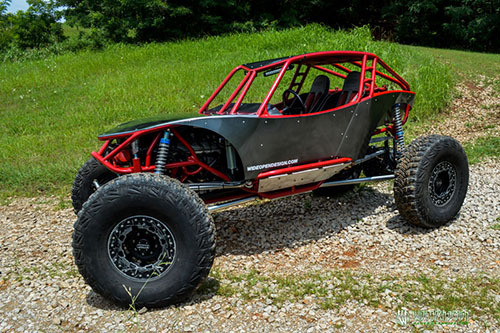 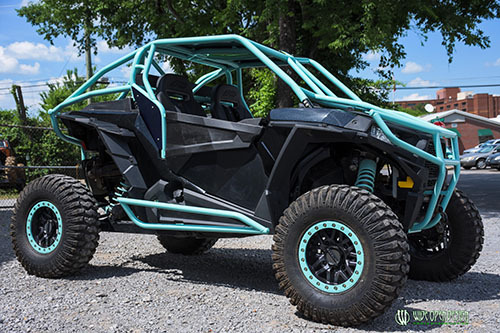 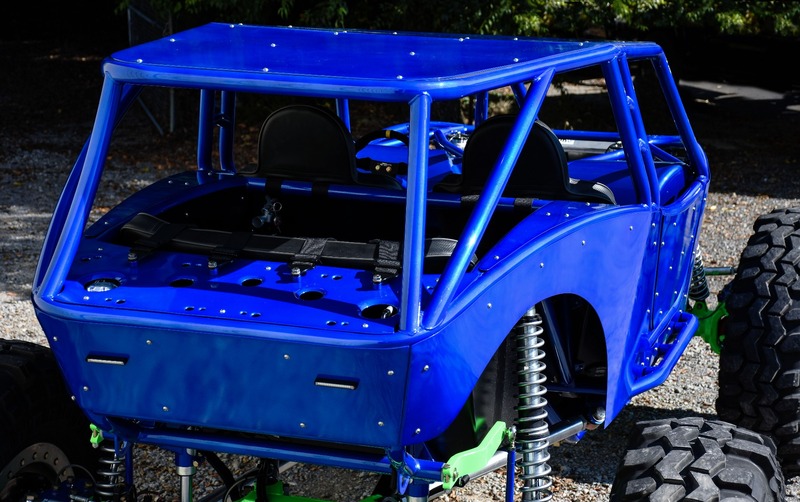 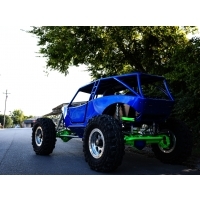 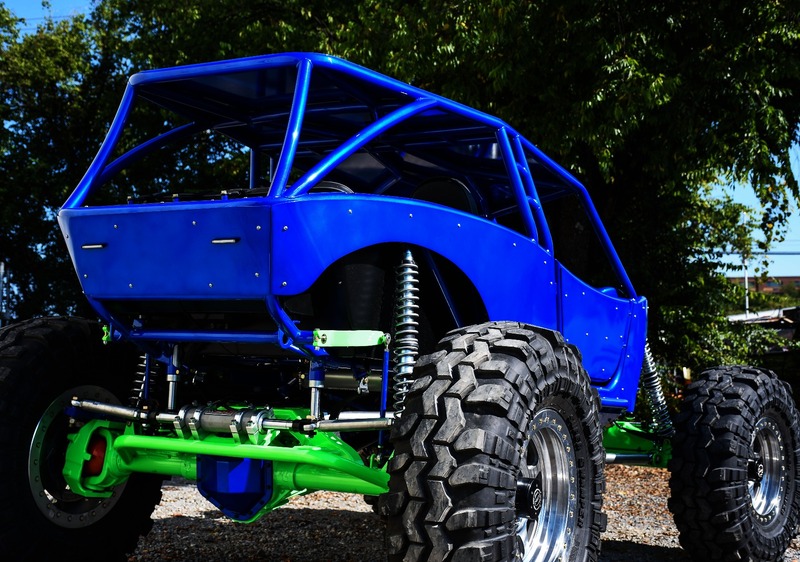 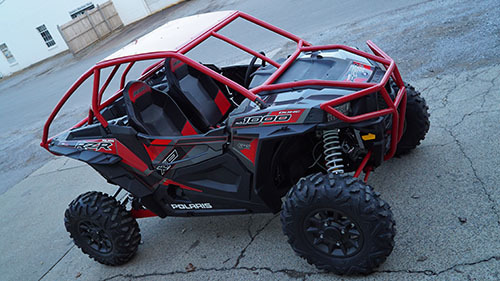 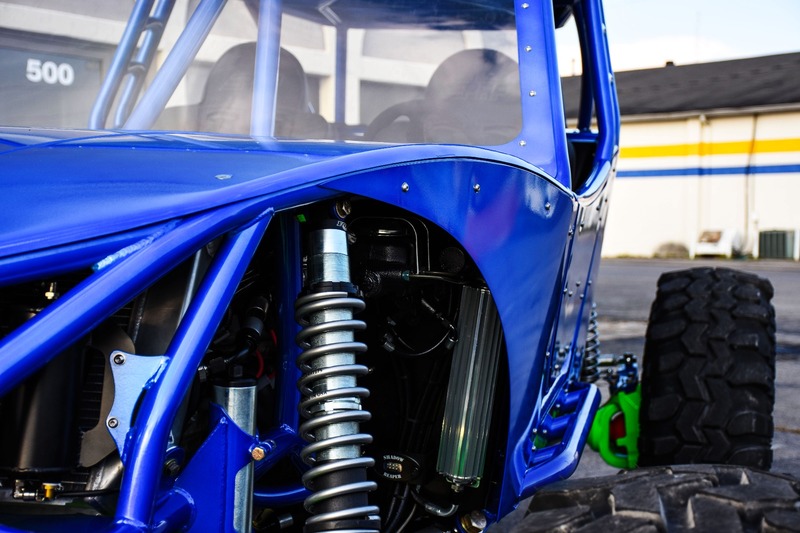 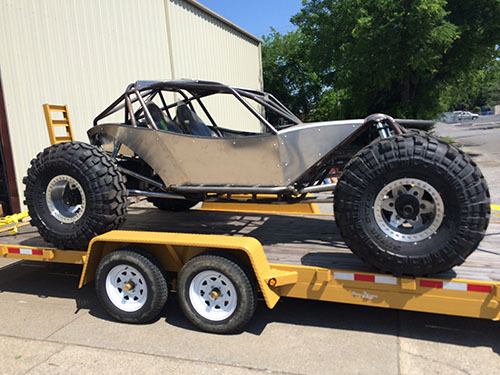 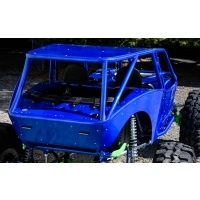 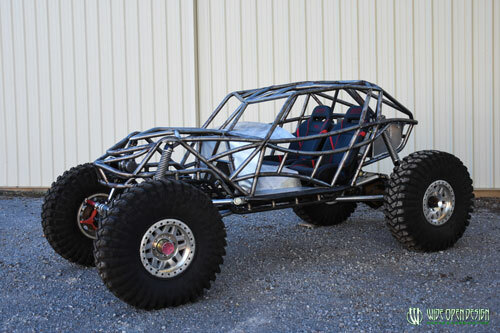 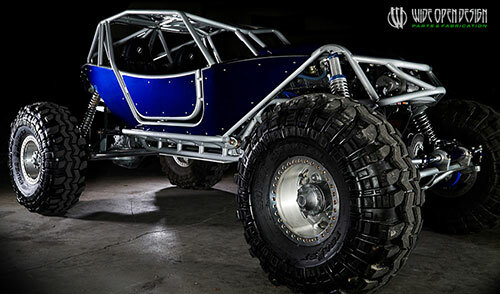 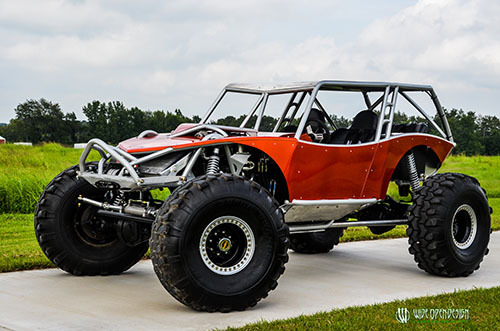 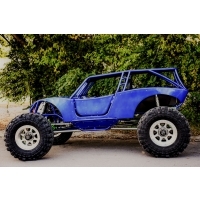 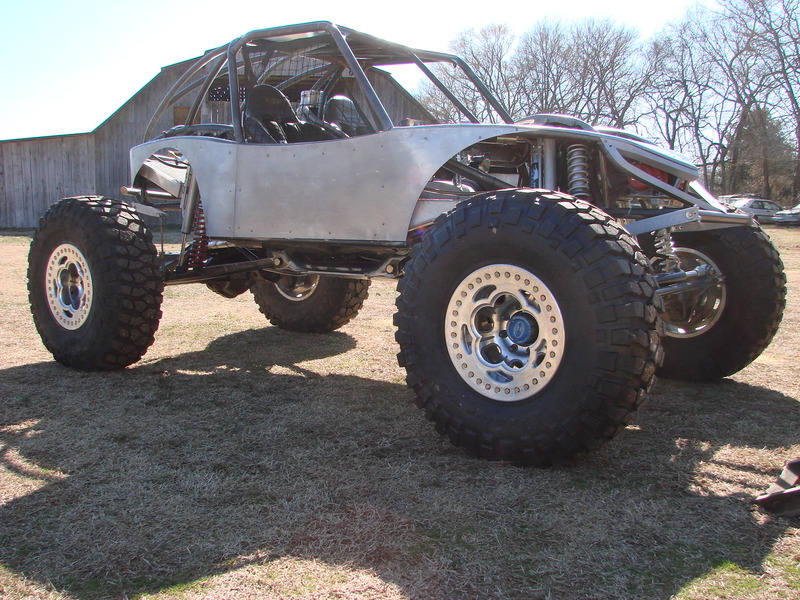 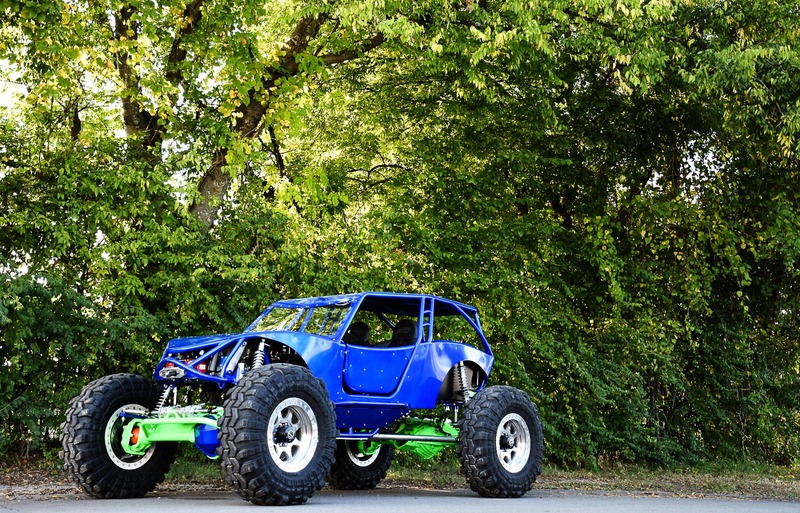 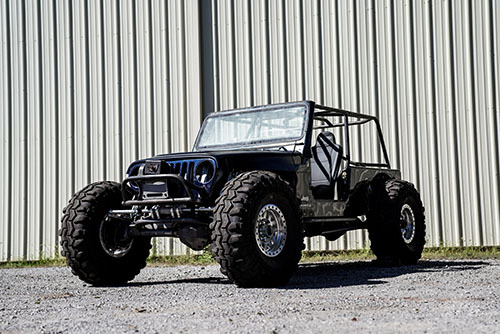 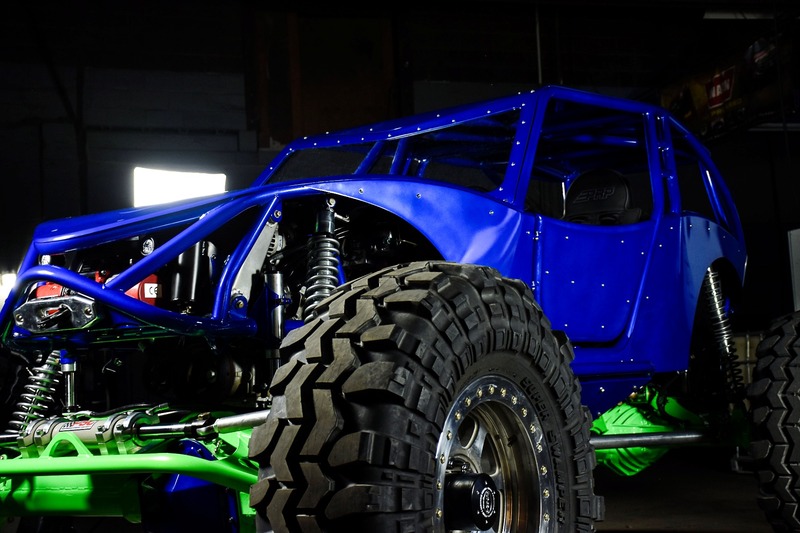 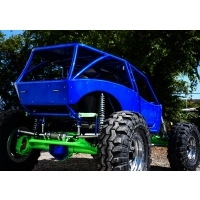 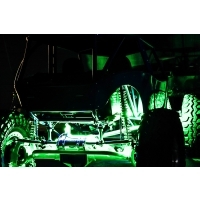 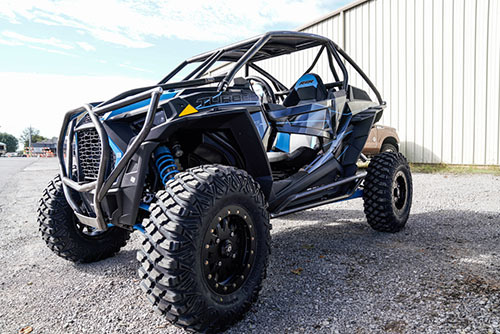 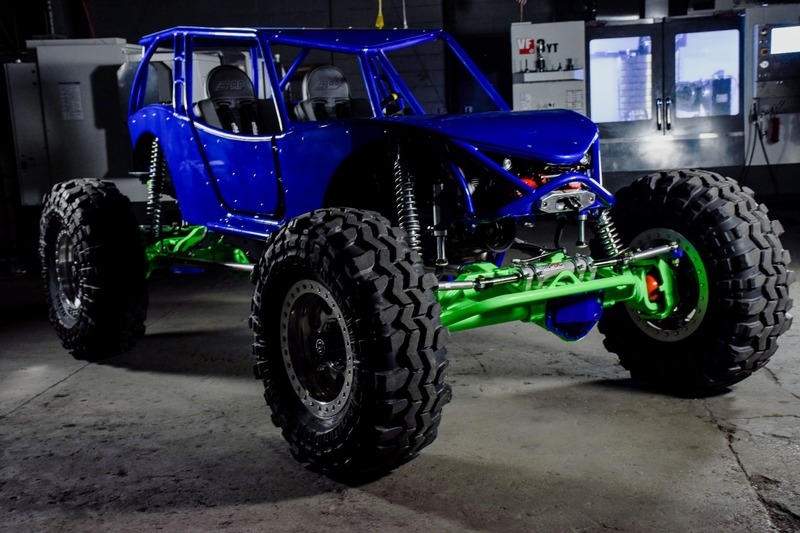 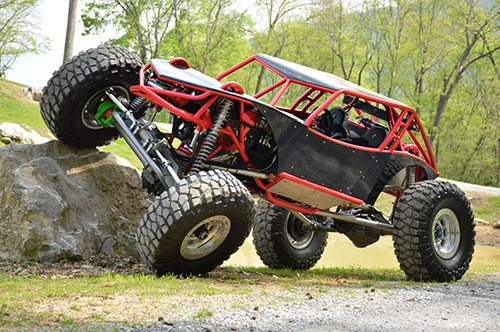 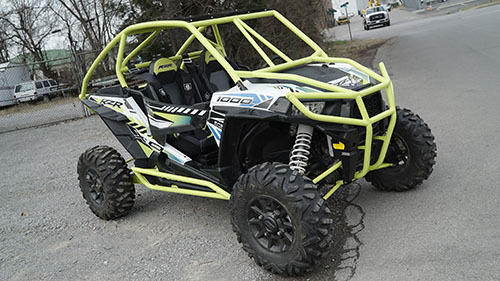 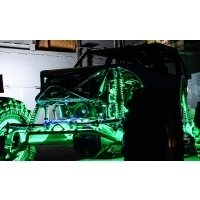 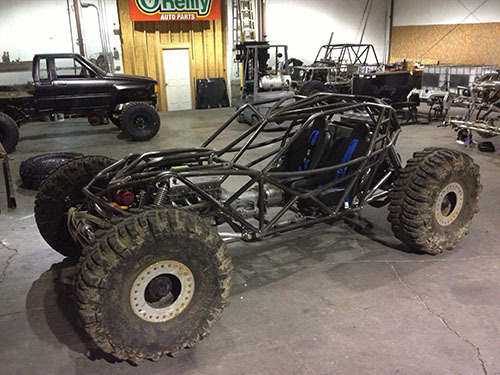 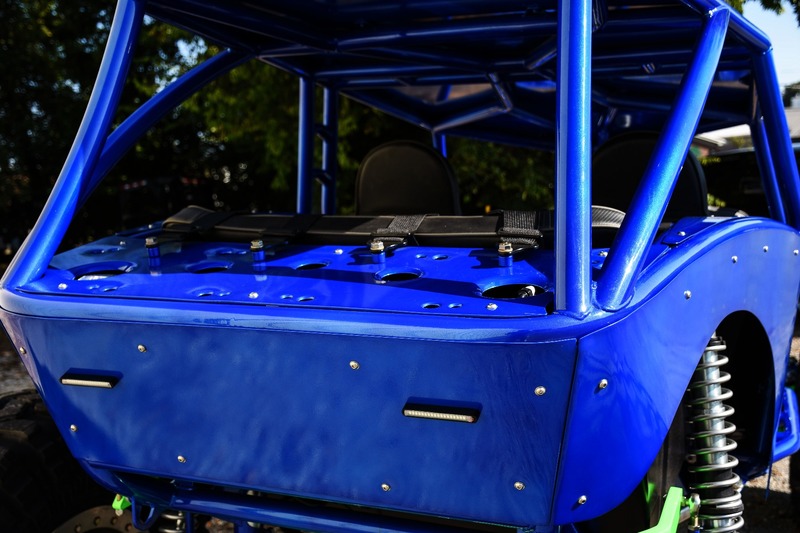 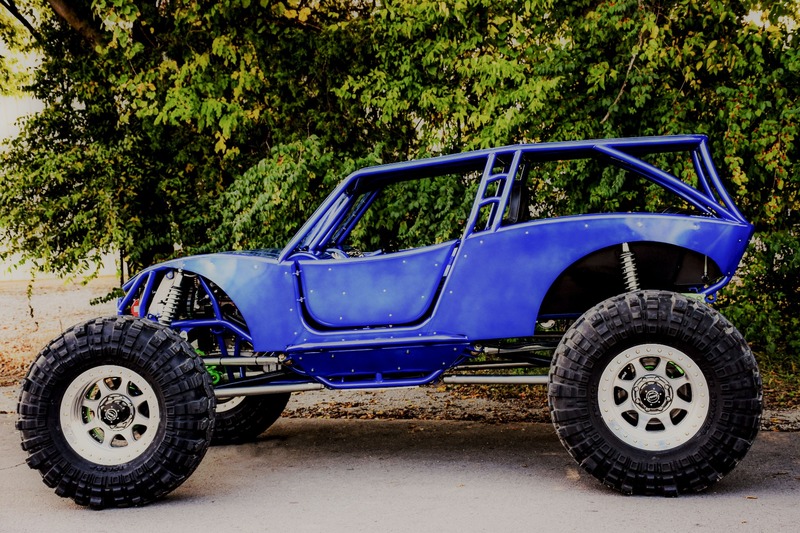 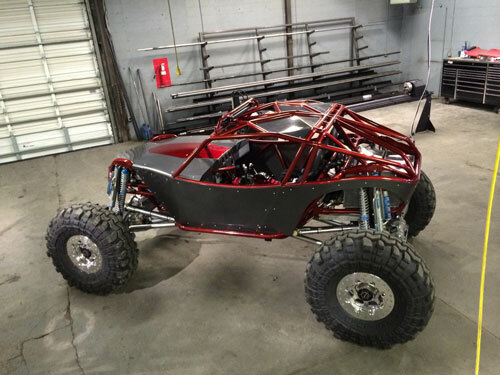 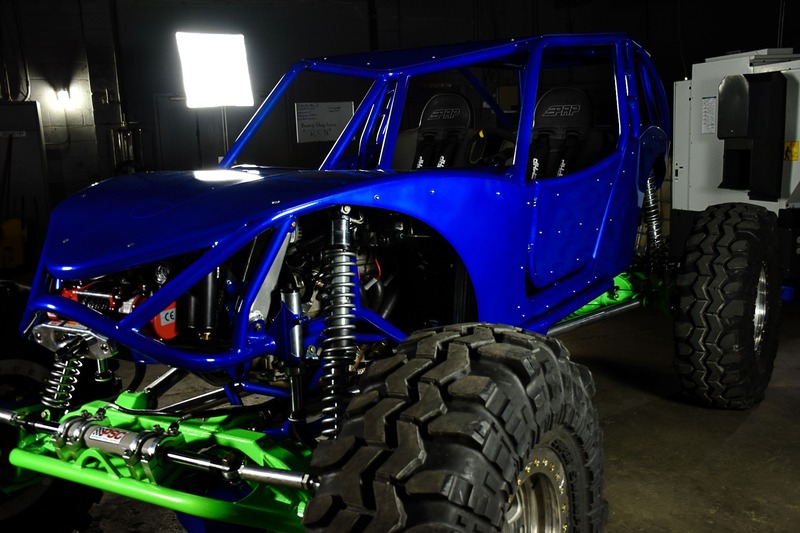 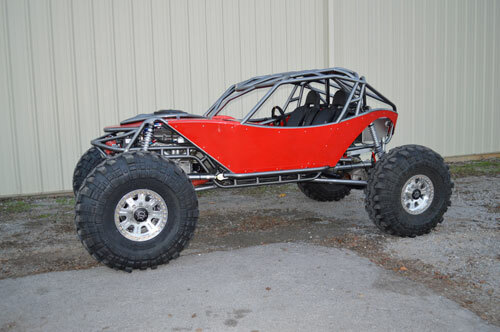 This buggy was built with a Wide Open Design Revolution 2.0 4 seater chassis and came out awesome. 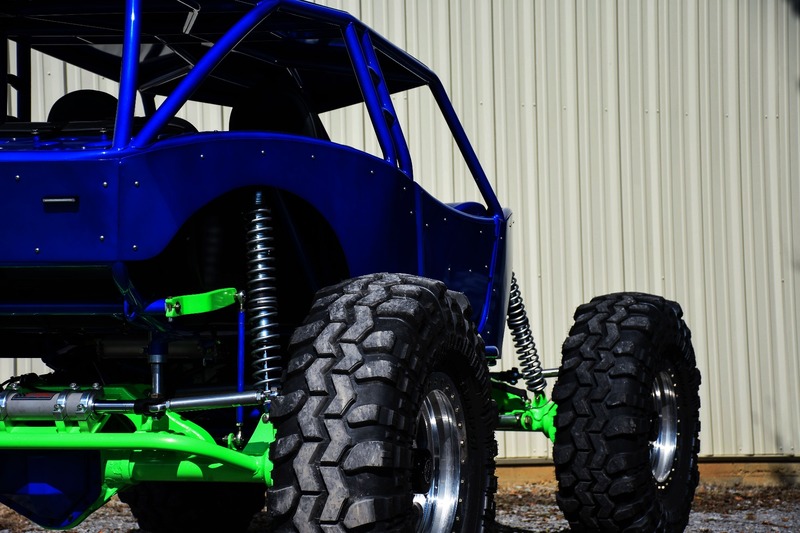 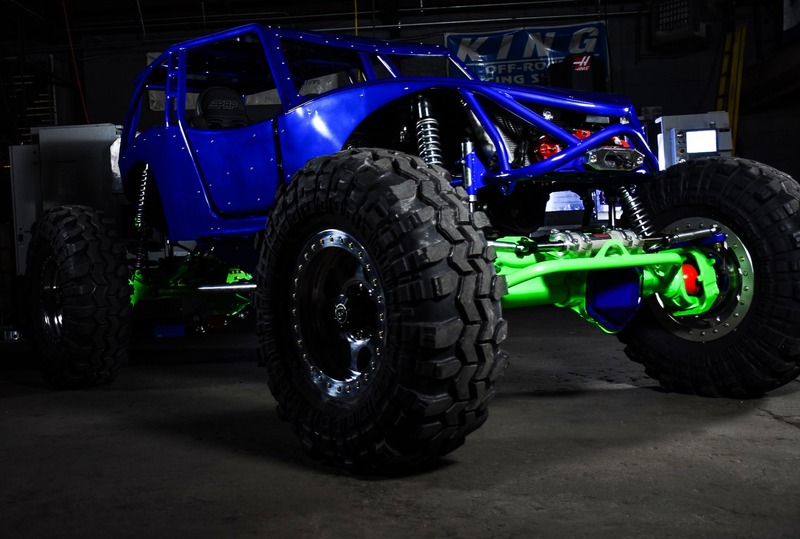 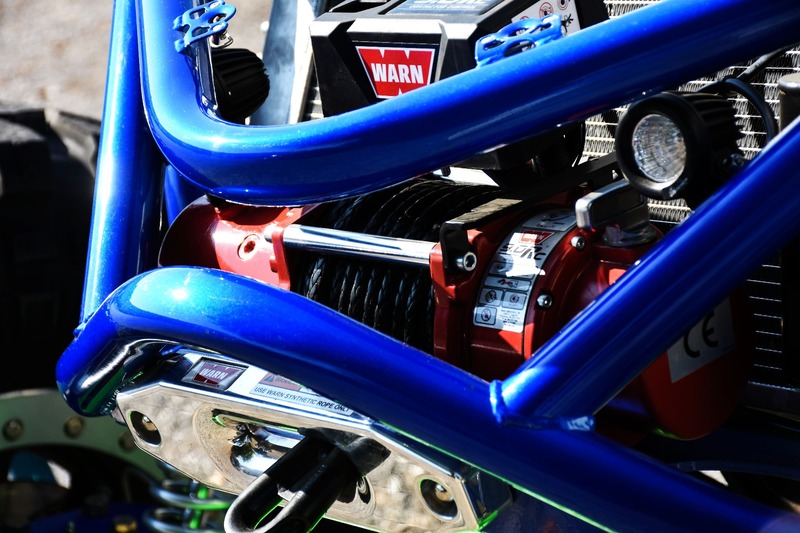 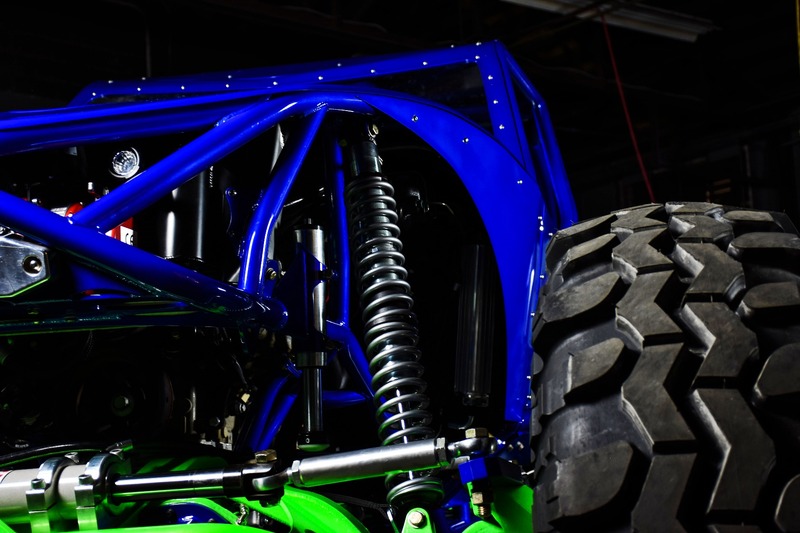 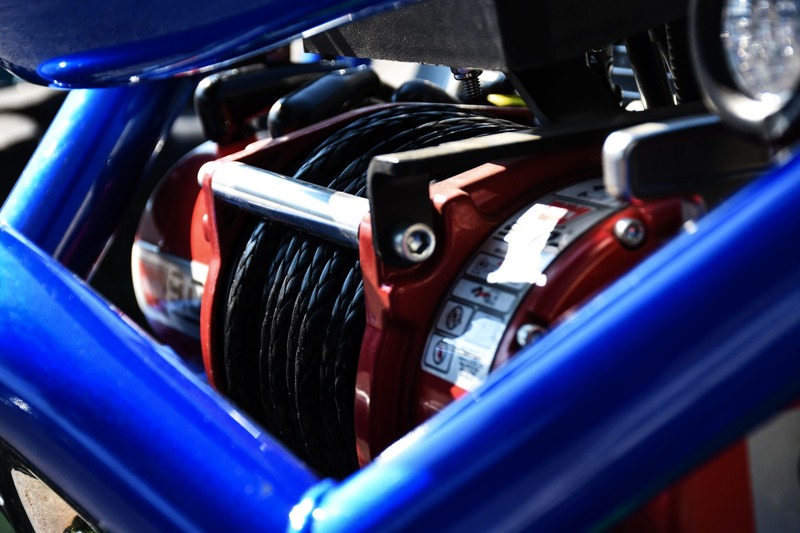 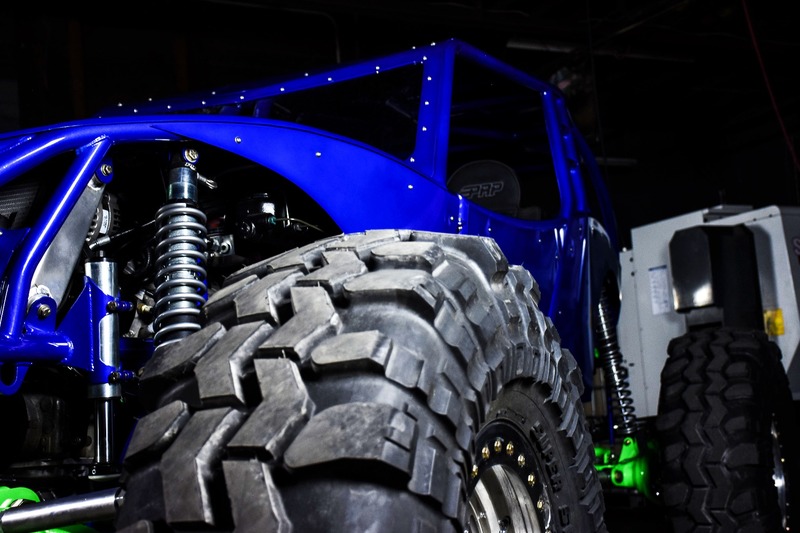 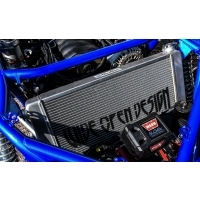 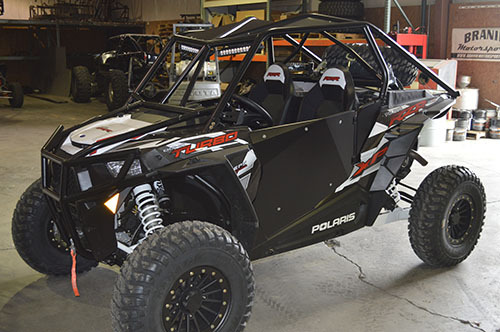 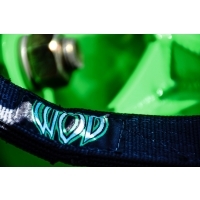 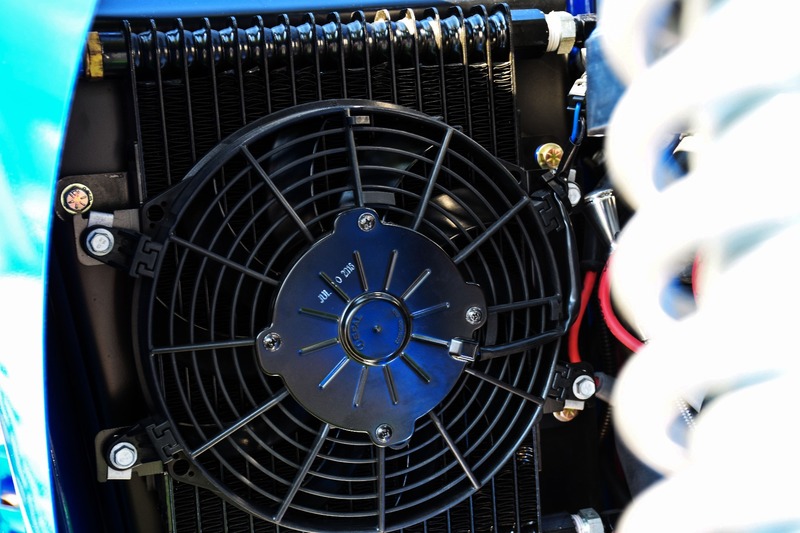 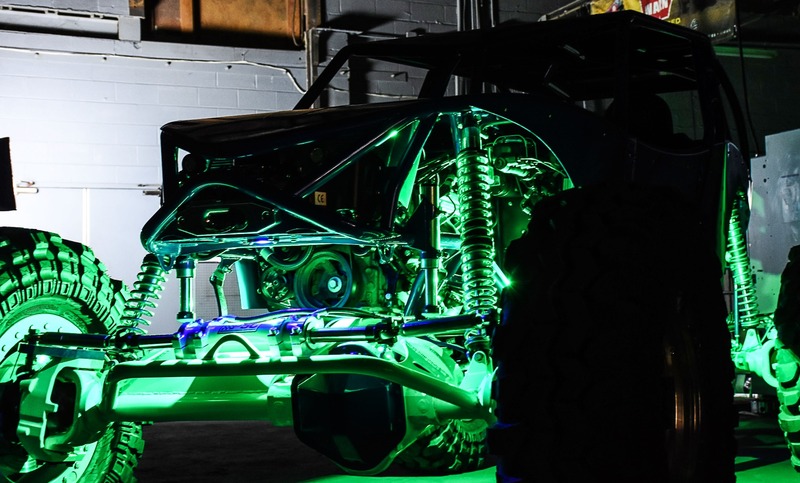 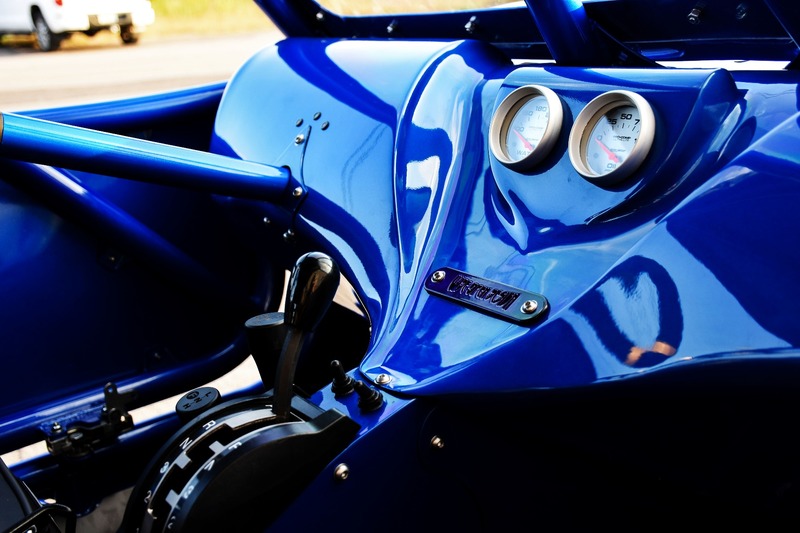 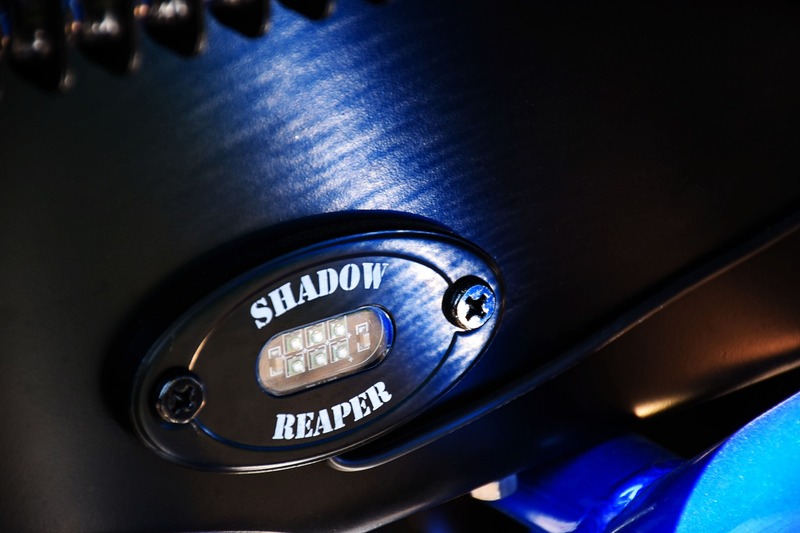 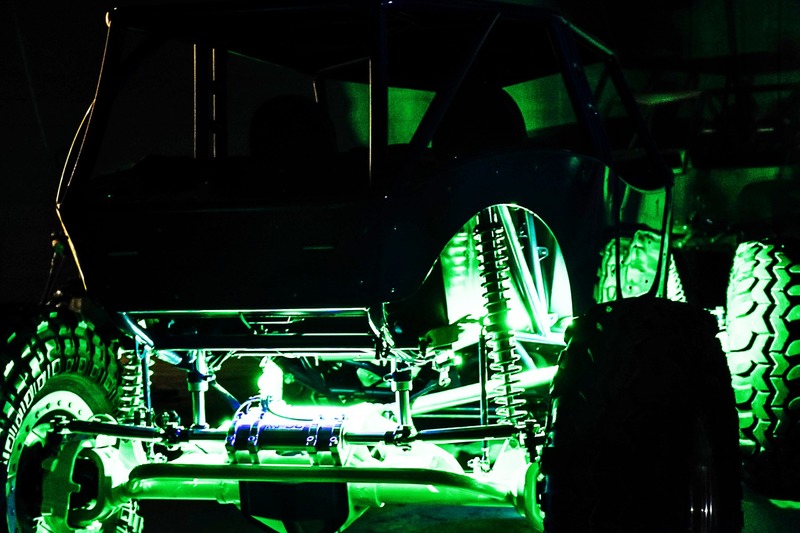 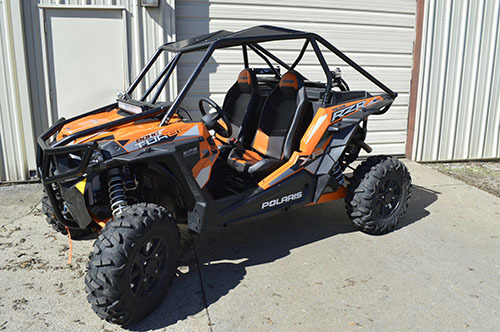 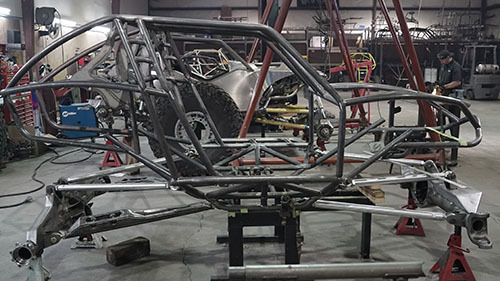 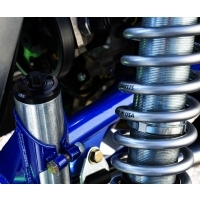 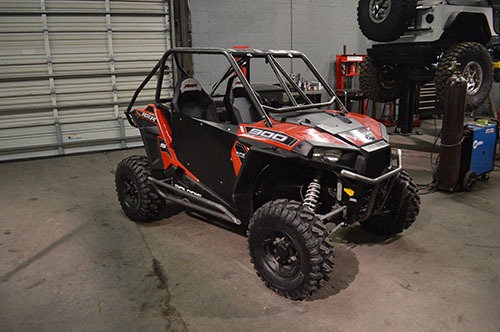 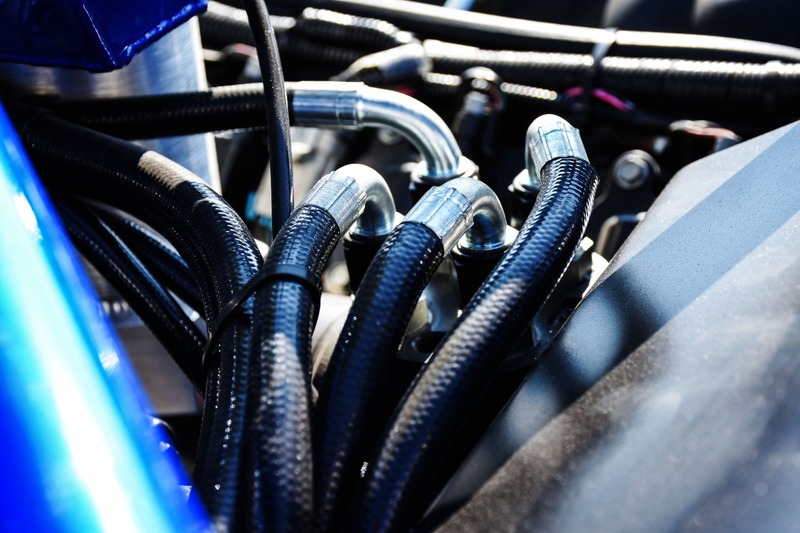 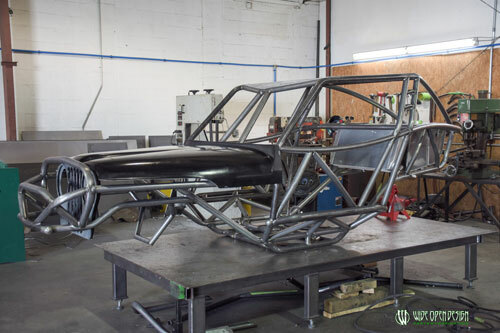 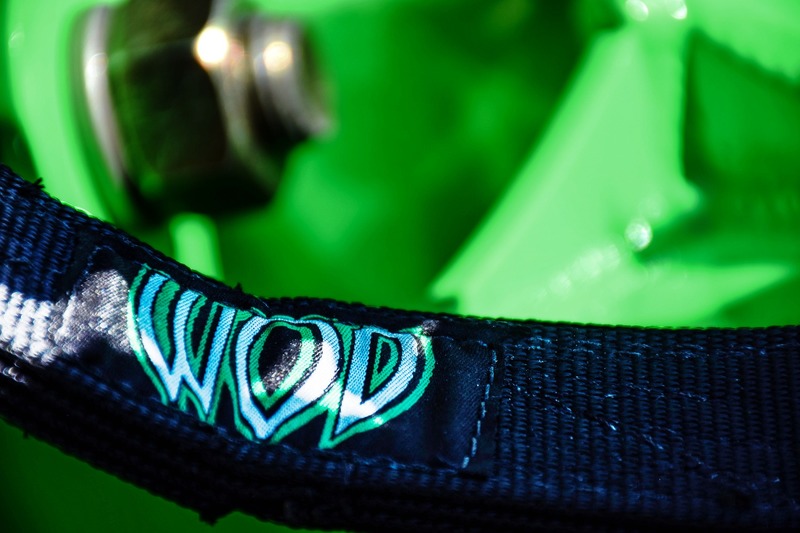 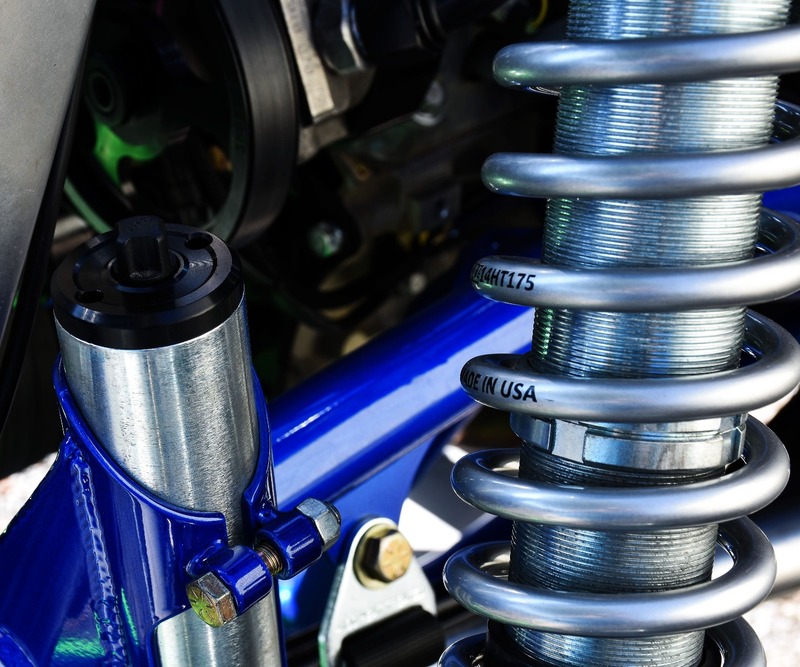 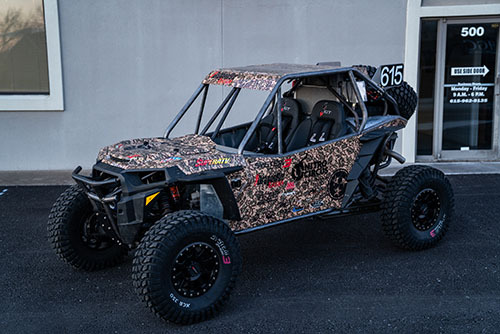 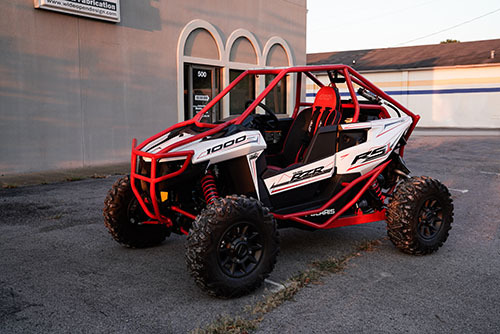 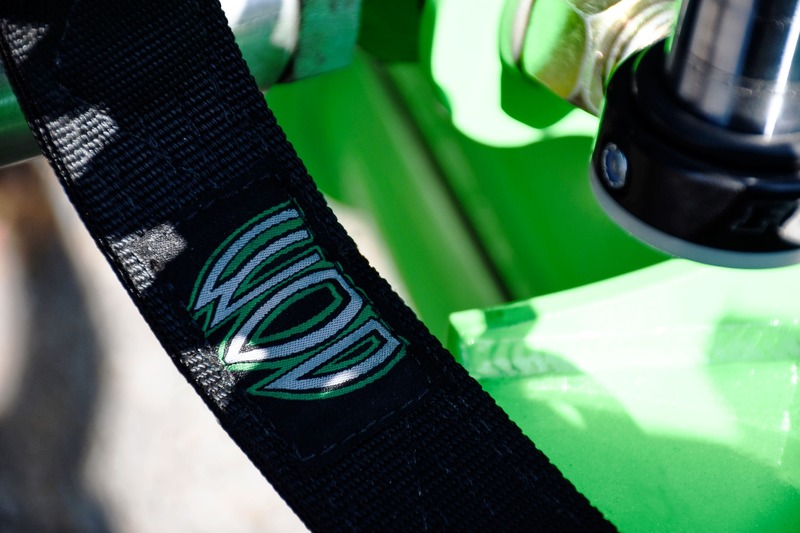 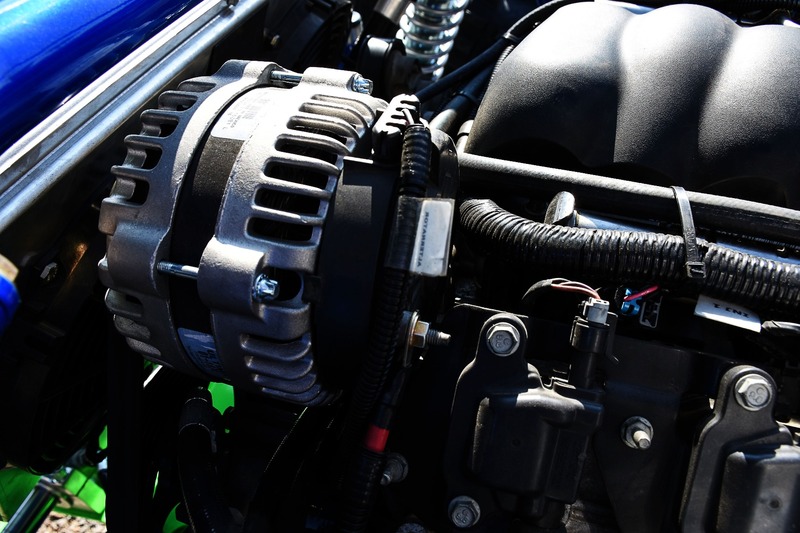 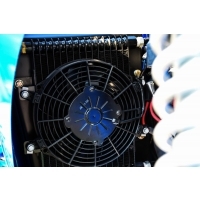 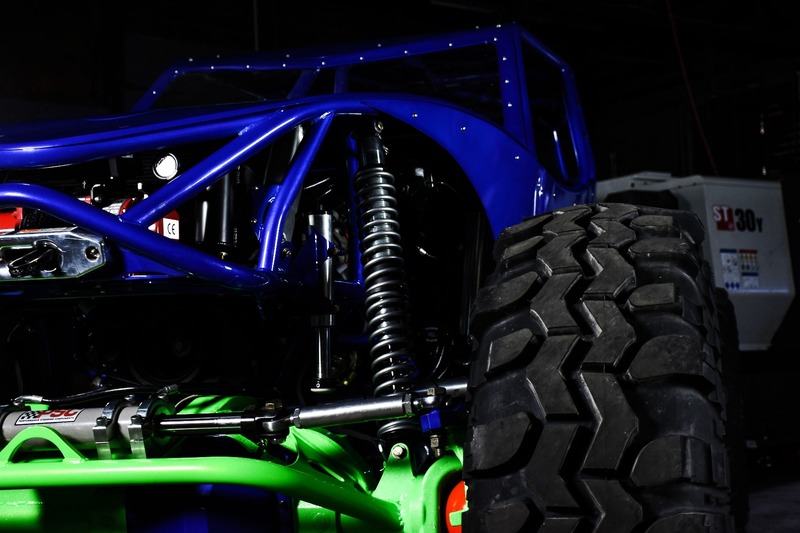 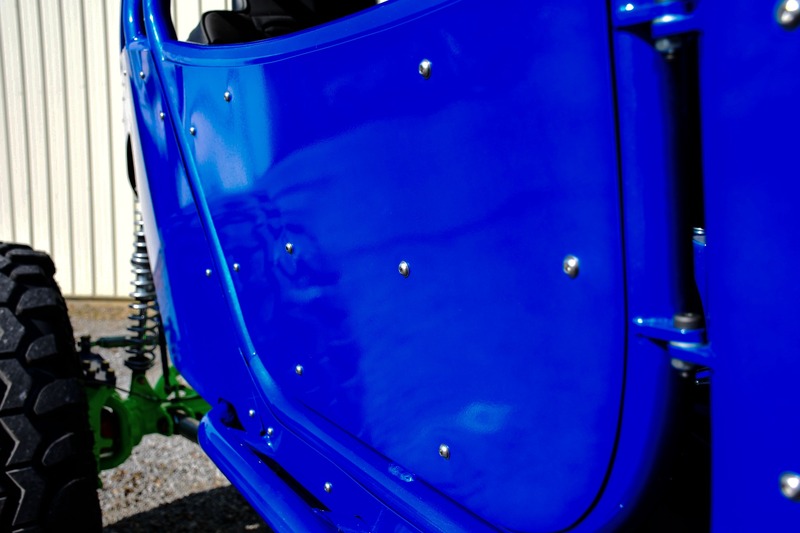 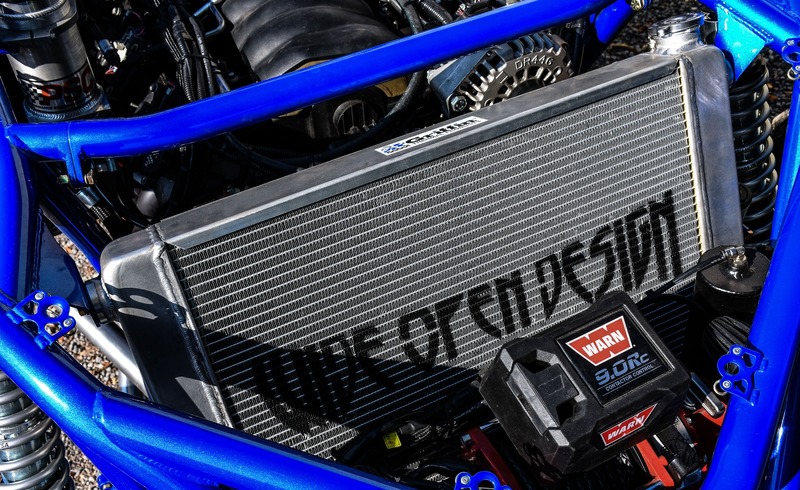 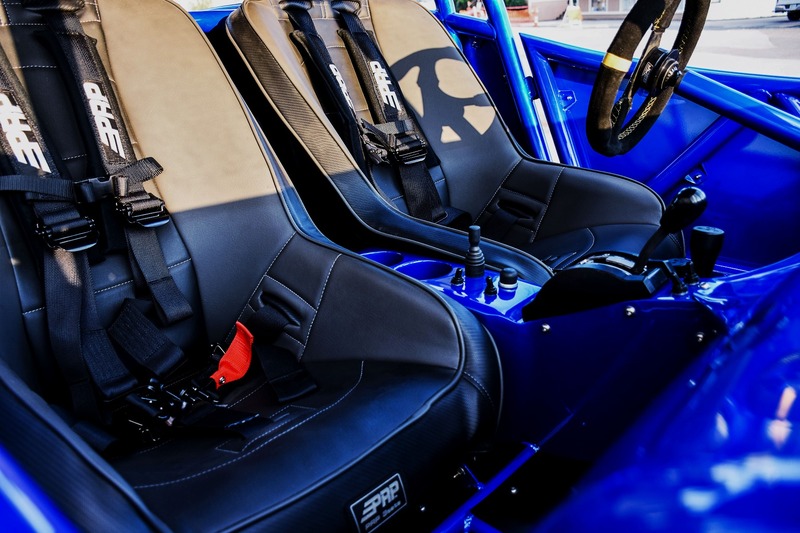 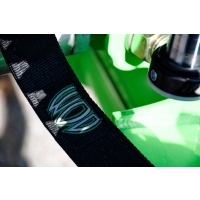 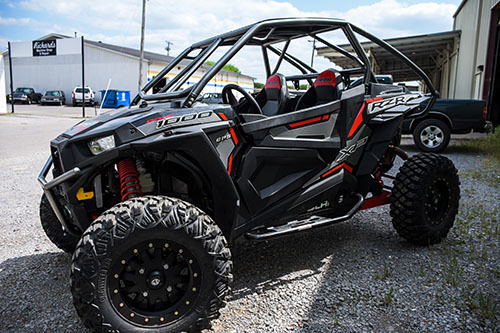 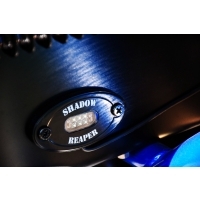 We are proud to put the Wide Open Design name on this buggy and know that Greg Higgs will love this build.